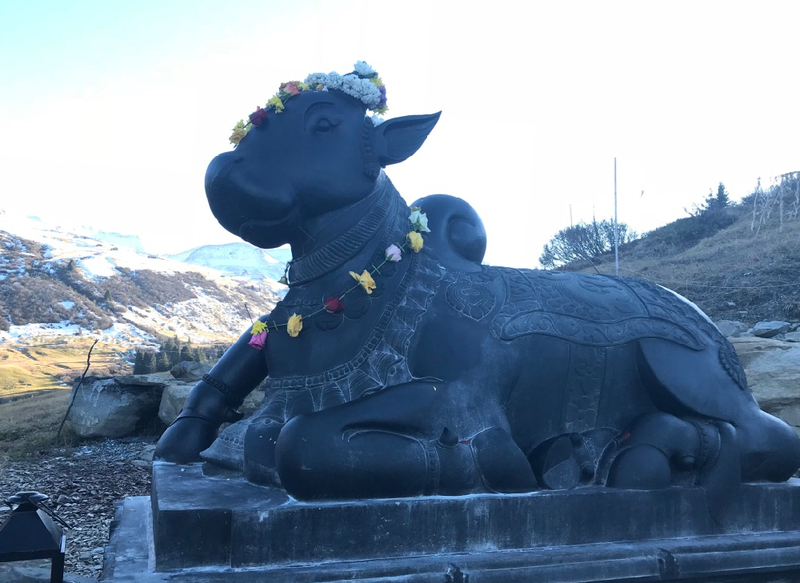 Experience one of the fortnightly Nandi puja just before the start of the winter – the light at this time of the year is very special. Somaskanda ashram is funded solely through anonymous voluntary donations. Thank you for your support. © Copyright Skanda Vale Schweiz 2014. Website designed and run by volunteers.